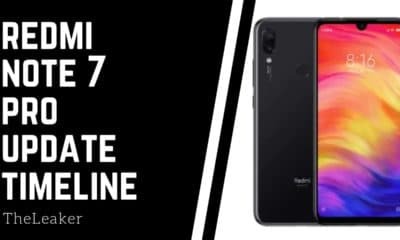 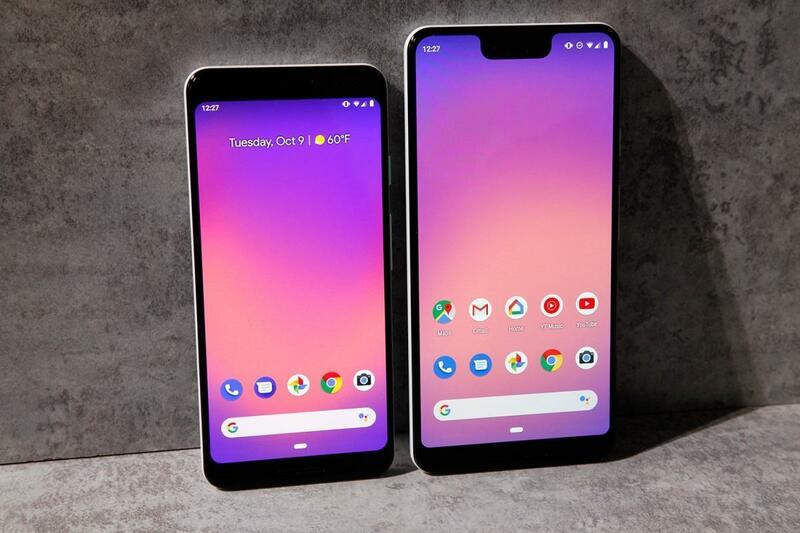 Google’s this year flagship smartphones Pixel 3 and the Pixel 3 XL were launched yesterday and with that Google promised that it will provide three major Android updates for these devices that means the pixel series will get the Android Q, Android R and also the Android S as well, which is an insane level of software support and until now only Apple was the one to offer such a long-term support. 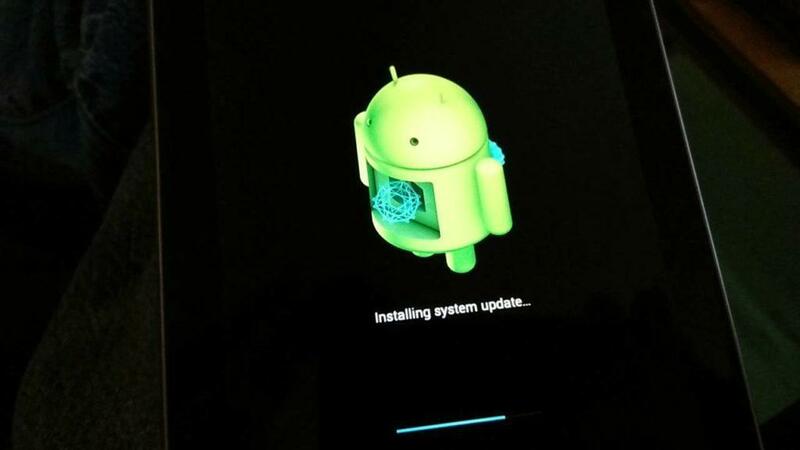 Along with the three new versions of Android, three years of security updates are also packed in this bundle. 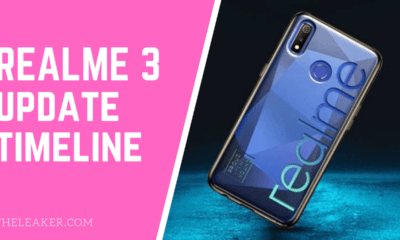 So, till 2021 you’re covered by Google if you get the latest Pixel 3 series of smartphones. 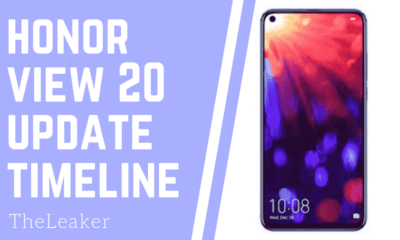 This might also force other Android OEMs to offer updates to at least 2 years if not three, but soon by the end of 2019 we could see some Android OEMs promise three years of Android updates.